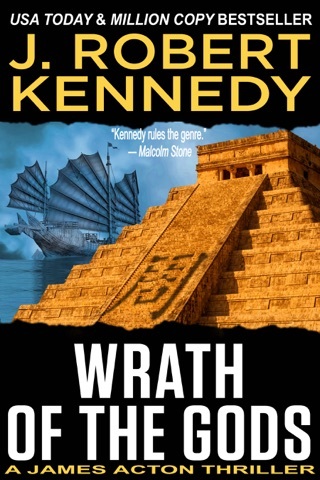 WHEN IS THE PRICE TO PROTECT A NATION'S LEGACY TOO HIGH? 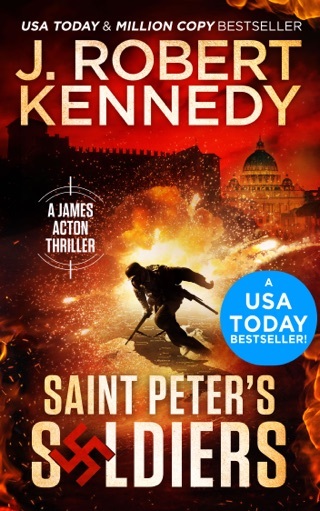 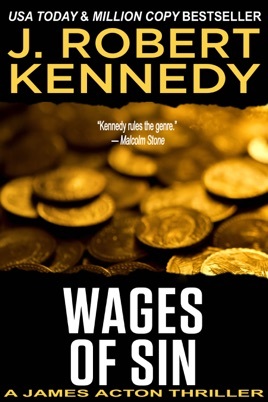 USA Today and million copy bestselling author J. Robert Kennedy delivers another torn from the headlines thriller with Wages of Sin. 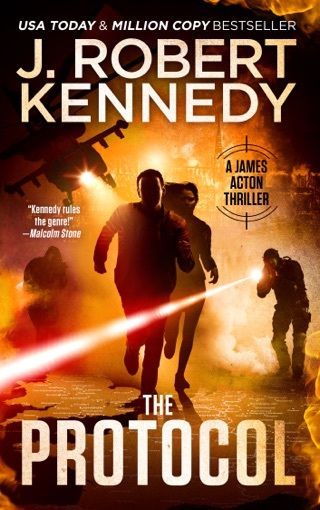 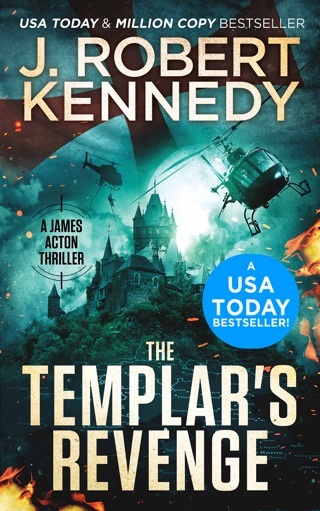 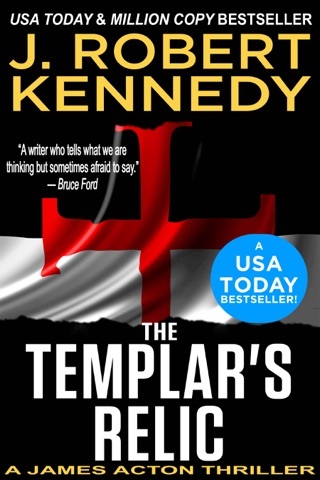 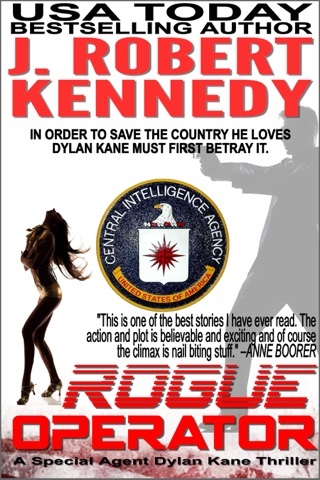 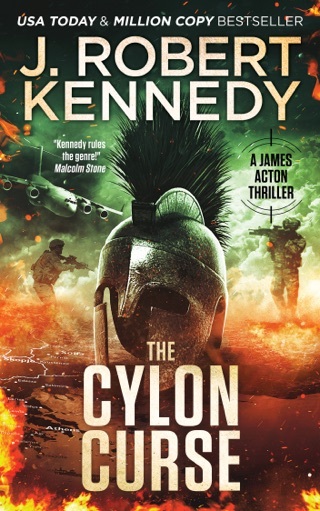 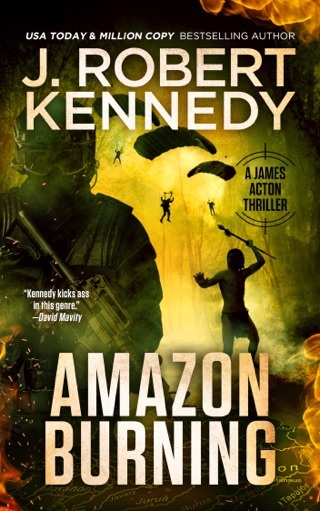 Filled with intrigue, suspense, humor and a touch of romance, prepare to lose sleep with this action-packed adventure the likes of which only Kennedy can deliver. 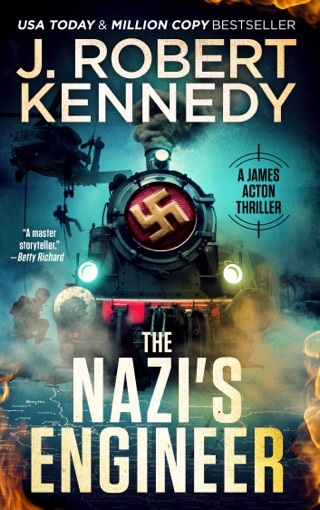 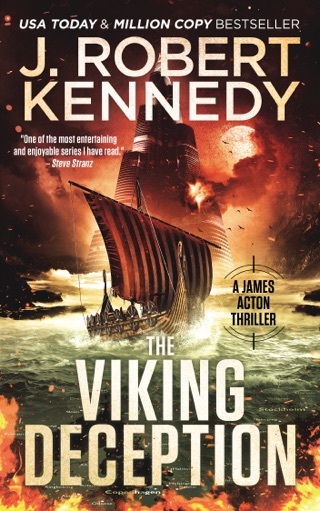 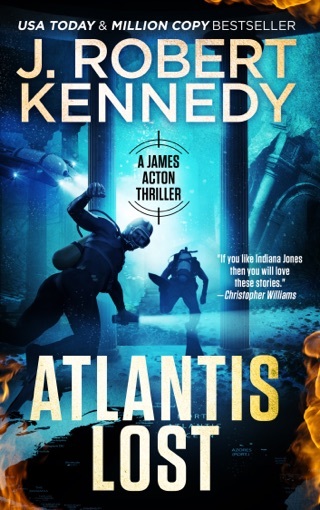 If you enjoy fast-paced adventures in the style of Dan Brown, Clive Cussler, and James Rollins, then you’ll love this adrenaline fueled tale of historical intrigue.